Before y’all ask. I don’t know. It’s purple. It’s pretty and it’s a flower. As I’ve said before, I only know a couple of things about flowers. Red flower. Yellow flower. 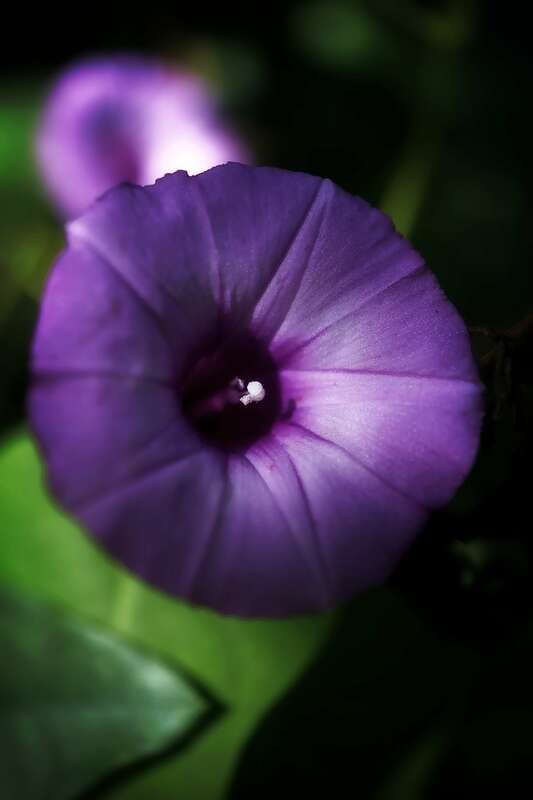 Purple flower. Pretty Flower. Rose. It’s Sunday. It’s still a long week which really won’t end until Monday. Enjoy the pretty purple flower.